Product prices and availability are accurate as of 2019-04-25 16:50:17 UTC and are subject to change. Any price and availability information displayed on http://www.amazon.com/ at the time of purchase will apply to the purchase of this product. 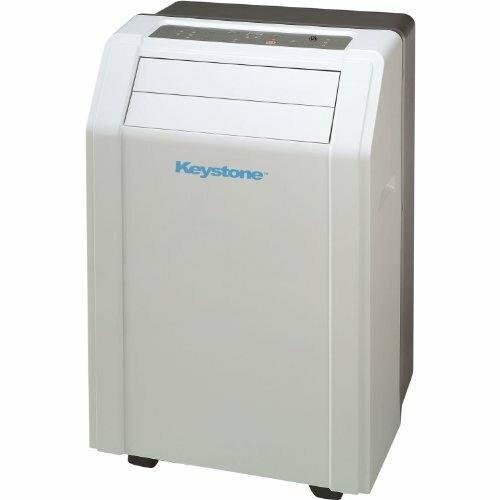 The Keystone 14,000 BTU 115V Portable Air Conditioner cools a room up to 700 square feet. 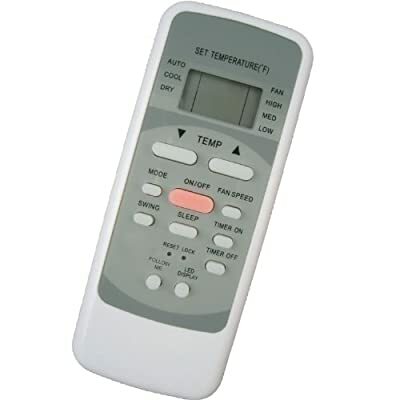 It has electronic controls with LED display and a temperature sensing full-function "Follow Me" LCD remote control allowing you to conveniently see, set and maintain the room temperature from across the room. 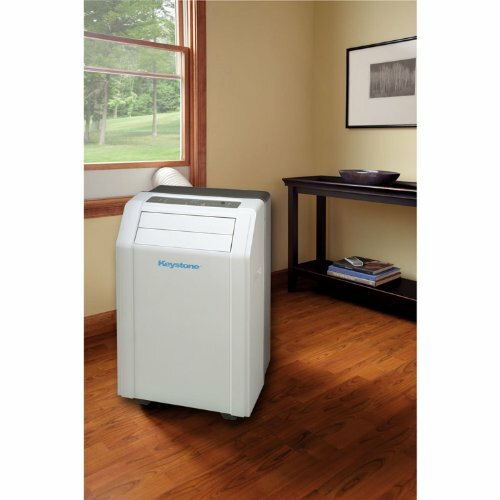 The portable ac's no-bucket design includes a flexible exhaust hose and castor wheels so this portable indoor air conditioner unit will keep you cool wherever you go. • Cools a room up to 700 sq. ft.